Regardless if you are building new construction or planning on selling your home, one of the main factors is quality doors and windows as these are installed to provide home protection. 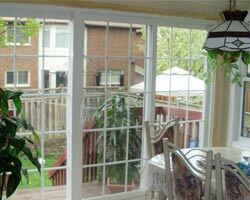 Oakville windows and doors are designed specifically in a variety of types and styles to fit any home design. If you wish to increase the value of your home, as well as its curb appeal, you want to have attractive windows and doors. We can design them to fit your expectations. 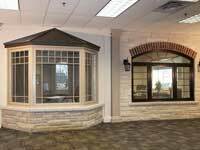 Oakville windows and doors manufacturers have the expertise and innovation to create new structures and designs for windows and doors. 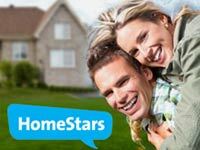 They also offer expert advice for window and door renovations if you wish to sell your home as this may help raise your home value. 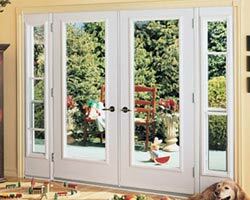 Doors can be designed from wood, PVC and aluminum as requested by the customer. 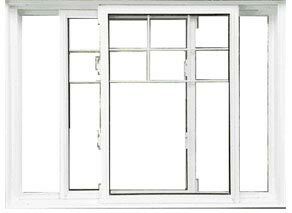 Other types of windows include casement sliding, bay and bow windows. Wooden windows are painted for a superior and warm finish. They come equipped with a multi-lock feature that meets safety requirements. Wooden windows are designed from high quality wood which give an elegant look to the home and come in a variety of sizes and shapes as well. They may be custom designed to the color and style of your choice. 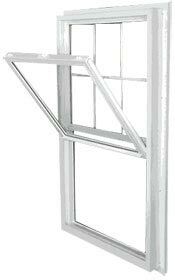 To add extra style to wooden windows, aluminum clad can be added to the exterior of the frame. These also come in different shapes and styles and can be painted to match your home. They are long lasting and energy efficient as well. 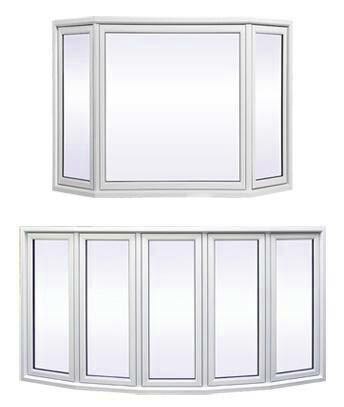 PVC windows are designed for comfort and energy conversation and are beneficial when it comes time for window replacement. 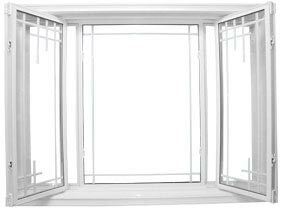 They are designed with dual weather stripping to restrict water and air leaks. 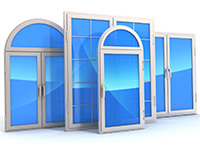 Doors may be designed per the customer’s specifications. 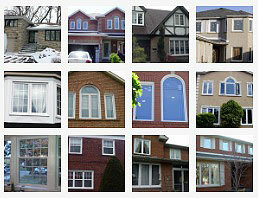 Oakville windows and doors come in a variety with a variety of different features and in many styles. 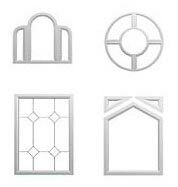 These include garden doors, patio doors, mantle doors and wooden doors. 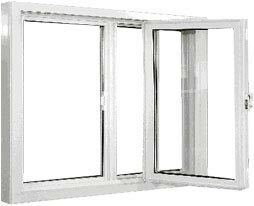 They offer a multi-lock feature for added security and are extremely affordable. They are designed with innovative RIM technique and are guaranteed to be strong and durable. 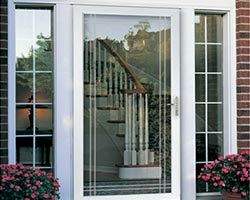 Patio doors are most often designed from wood and vinyl to make them strong and durable and ore often ether sliding doors, swing doors, or bi-folding doors. They are manufactured by aluminum torch to help prevent corrosion. As well they are lubricated for smooth operation to avoid door jambs. 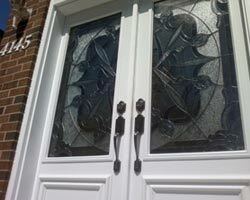 Fiberglass doors are designed to last through a variety of climates and conditions. 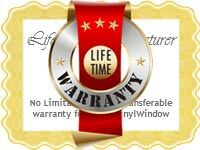 We provide warranties for all of our windows and doors. 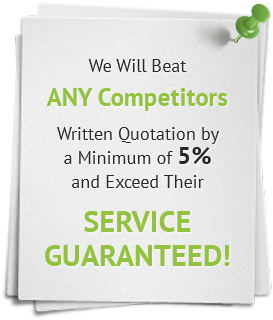 We provide consultation and installation, as well as several finance options. 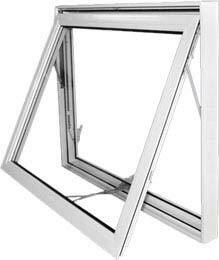 Our windows and doors are extremely energy efficient and designed to prevent condensation during humid weather conditions as well as protection from air leakage during the colder months. 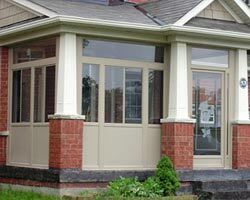 When you are ready to replace or upgrade your Oakville windows and doors, please contact us at Total Home Windows and Doors. Our staff will assist you with any concerns you may have regarding your home improvement needs. 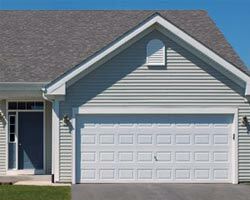 We look forward to helping you renovate your home to improve curb appeal and conserve energy year round!